Double Glazing Doctor - Repairs to Conservatories, Windows, Doors - Lowestoft Suffolk, Great Yarmouth Norfolk and surrounding areas. Double Glazing Doctor Repairs Conservatory Windows And Doors within a 20 mile radius Of Great Yarmouth and Lowestoft. 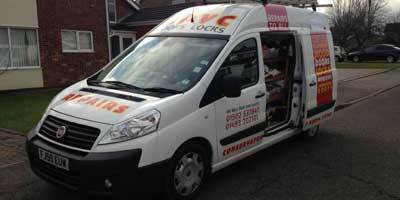 Double Glazing Doctor Repairs or replaces UPVC locks within a 20 mile radius Of Great Yarmouth and Lowestoft. Double Glazing Doctor covers all areas within a 20 mile radius Of Great Yarmouth and Lowestoft. 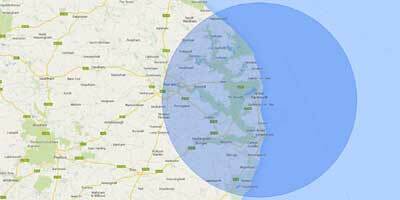 Response times in under one hour anywhere within a 20 mile radius Of Great Yarmouth and Lowestoft. Double Glazing Doctor have worked in the double glazing industry for 34 years. We are specialists in double glazing and conservatory repairs. Providing a service to Norfolk, Suffolk, Great Yarmouth, Lowestoft, Beccles, Bungay, Halesworth and all surrounding areas. We are specialists in all aspects of conservatory repairs, window repairs and door repairs and are used by companies and householders throughout Norfolk and Suffolk who all recognise the cost and time saving benefits of repairing over replacing. We stock over 22,000 window and door parts - if we can't fix it then nobody can! We offer fixed price telephone quotes and have no call out charges. Repairs - Multi Point Locks - Handles - Hinges - Sealed Glazed Units - Seals Replaced - Gaskets - Euro Cylinders - Barrels - Keys Cut - Adjustments - Refit Refurb - Misted Glass Replaced - Doors Re-fit After They Have Dropped - Toe and Heal.